In an interview with Eurogamer Sony Japan executive Masayasu Ito claims that western interest for PS Vita TV was "strong... more than we expected". "Of course we are thinking of launching it in the US and Europe,"
"But when it comes to the timing, we'll have to watch the environment and identify what other services are available in the US and Europe and whether we'll have to add other services." Ito also revealed that their are no solid plans for a western release yet due to the fact that in Japan their is no real media streaming device available thus allowing Sony to capture an entire market however in the west many media streaming boxes are readily available. 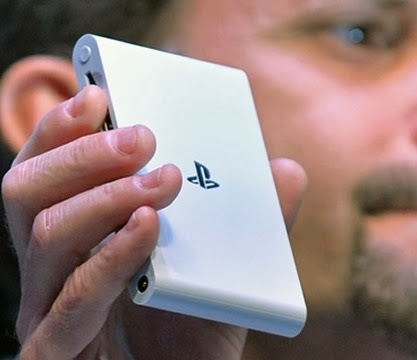 "The reason we wanted to launch PlayStation Vita TV in Japan first was because we think that there is a significant gap in this market even for a pure streamed TV box,"
"There isn't really a competitor here that's staked out a claim. And frankly, in my own view, Japan is a little behind the adoption curve in video streaming services. "So we thought we could have an opportunity in Japan to really establish a leadership position by having an addition differentiated killer app - which is having our huge library of streaming games content." PS Vita TV should grace the west with a release eventually but until Sony fully investigate the region, a release anytime soon is unlikely. Let us know what you think of PS Vita TV in the comments below!